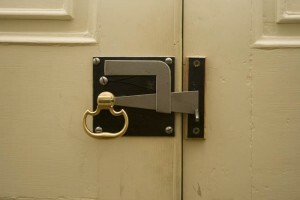 If you intend to install a lock latch in your house, there are a lot of possibilities to use it. 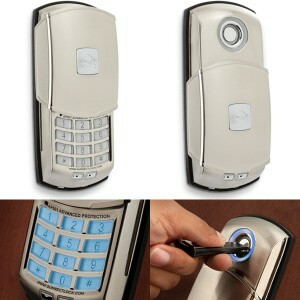 Most of the people are using it to change something in their house or to make it safer for the whole family. 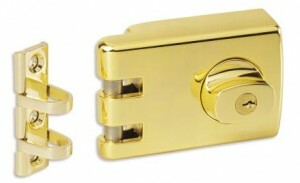 All the lock latches work the same no matter which one you buy. 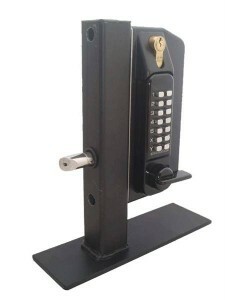 This securing device has a latch part that is fixed in place using a metal place. 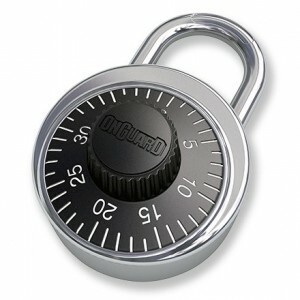 If you have children and feel the need for a lock latch, you can find here the most common uses. Kids need to be supervised all the time because they could get hurt accidentally. 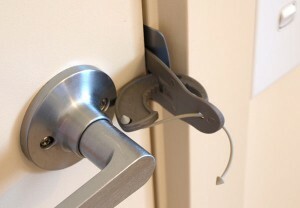 For this it would be a good idea to use lock latches for the interior doors. 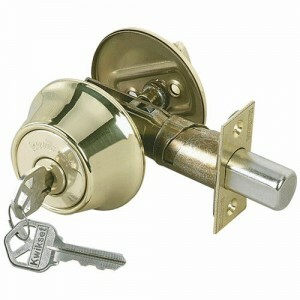 As a better idea, using lock latches on any door would make things much easier for you. The effect is the same as locking the door, excepting the key. 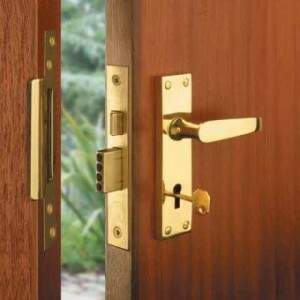 Putting the latches on one side of the doors could be an option and this way you could use it for the bathroom door. Removing them after your children have grown up is very easy and this can be taken as an advantage for these devices. 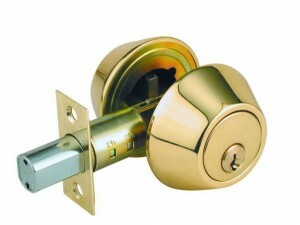 You can even protect the cupboards with the latches and there is the option of using it with an alarm included. 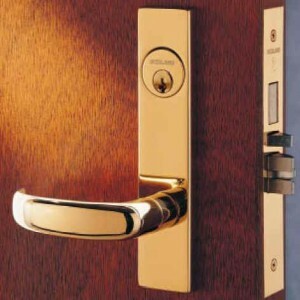 If your house has rooms in which your children are not allowed, then the best idea would be to use lock latches on both sides of the doors or even deadbolt locks. If this room is used most of time by your family and there is the possibility of keeping dangerous chemicals, for instance, in it, then you should act quickly with some locking devices. 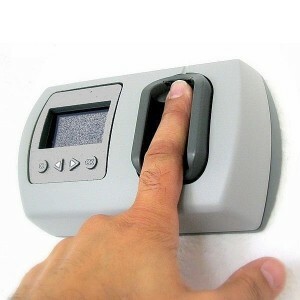 Using a lock latch will assure you of your children’s safety because this way you will be the only one who can open the door. These gates are used specifically for babies to stop them from going up or down the stairs or walking freely in specific areas of the house. It would be good to use such protection measures because you don’t want your children to hurt themselves. To be sure that they are safe the best thing would be to fit a latch on the gate which will close behind you all the time. 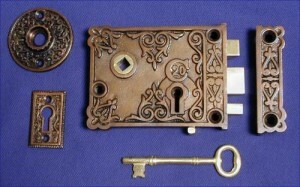 Installation and opening are very easy, especially for an adult. These can be the best option for safety in your house.